Robert George is Senior Vice President for NRC Domestic operations. 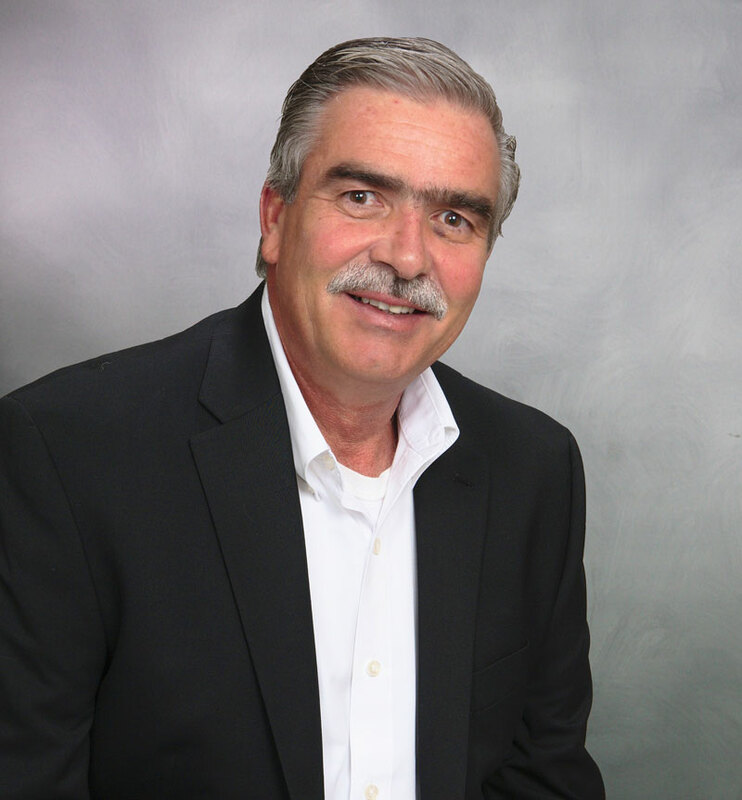 Bob is an experienced and effective leader with over 20 years of impressive credentials executing and implementing strategic operational services and building strong organizational growth. He has overseen diverse lines of services including operations, sales, safety, regulatory compliance, finance, HR, and technical services where he has improved operational efficiencies to achieve growth and market needs. Bob was formerly V.P. of Facility Operations for Stericycle Environmental Solutions in Chicago, IL, where he was a member of the senior leadership team overseeing Stericycle’s more than $500 million in revenue and 800 employees. Bob is a strong strategic and skillful leader with expertise in acquisitions and corporate integration. His leadership will be integral in expanding NRC’s domestic service lines.